Federal Court Partially Unseals Watergate "Road Map" Which Could Be Used To Aid Mueller's Investigation - Joe.My.God. A federal judge ordered the unsealing of a significant portion of the grand jury report sent to the House Judiciary Committee in 1974 regarding the infamous break-in at the Democratic National Committee offices at the Watergate hotel and President Richard Nixon‘s role in covering it up. The report is commonly referred to as the Watergate “road map,” and could potentially be used to aid Special Counsel Robert Mueller in his ongoing investigation of the Trump campaign. 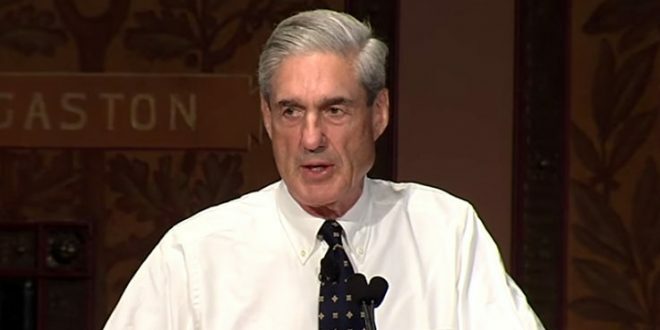 Those making the new request — Stephen Bates, a University of Nevada journalism professor and former Whitewater investigation prosecutor; Jack Goldsmith, a Harvard law professor; and Lawfare editor Benjamin Wittes — said they were acting to spur discussion about the mechanism Watergate special prosecutor Leon Jaworski used and how it could be used by Mueller. “The primary significance of the document … lies in its role as a kind of model or template for subsequent impeachment referrals, a model that, ironically, has never been available for study and emulation,” they wrote last month.